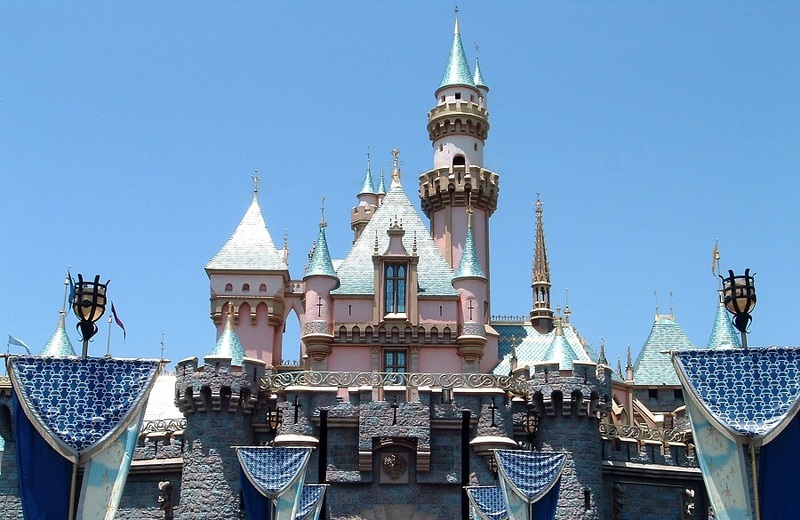 Anaheim, CA/ Jun 11, 2014/ Social Halo Media/–We were honored to be invited to Disney Social Media Moms Celebration 2014 at Disneyland this year. This was our third year we were invited but the magic for our family was just like the first year. When attending any social media event, Social Halo Media provides extensive coverage for companies before, during and after events in order to amplify messaging and brand awareness. The event received pre-coverage through content specific to their supporter and /or client needs. Readers and everyone across social media was buzzing over this social media event invites and the new Jumping Beans Collection at Kohl’s received pre-event coverage with a clothing line overview and giveaway. American Tourister is the official luggage company of Walt Disney World and Disneyland so attendees received luggage to pack with. Content that remains searchable long after an event is over is important which American Tourister received. The best coverage of any event is authentic so it remains trustworthy and desired. Our family’s favorite ride at Disneyland is Big Thunder Mountain so we provided coverage of the new updates to the ride. We were honored to receive the news from Hashtracking that we were the top influencer both leading up to the event and the day of. 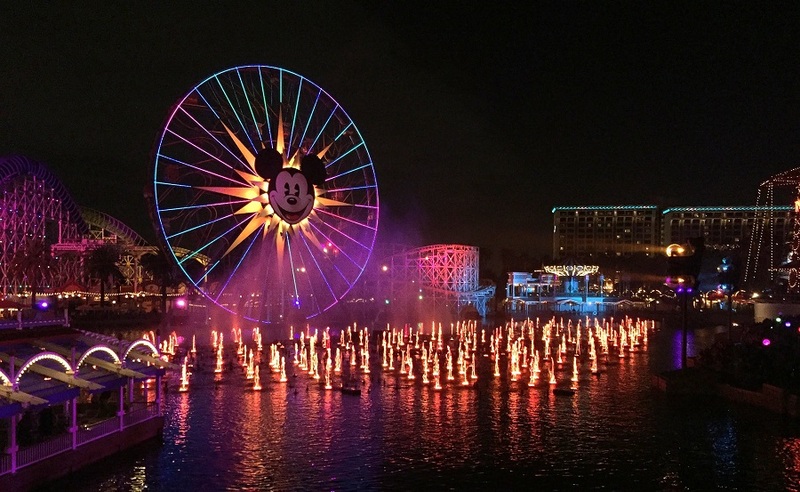 Disney always does a fantastic job of planning a conference day full of learning and fun; this year Doug Bowman joined us and lit – or relit – a fire in many of us for Twitter. Those attending the conference received a very special screening of Disneynature Bears before it opened to the public which allowed us to share a much needed parent guide for the movie. 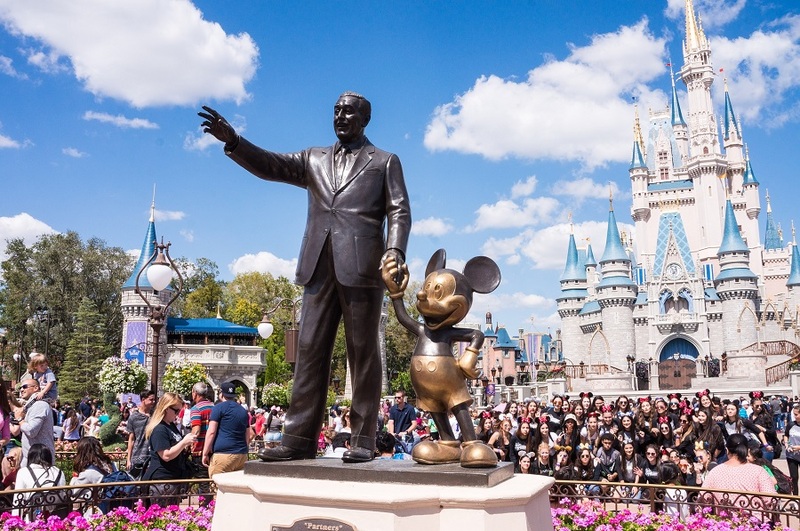 Disney is always looking to make lives even more magical and has some new initiatives that we were very happy to share with our readers. After all, parents love learning extra things they can do to be even better parents to their children. To inquire about Amy Barseghian or a team member of Social Halo Media attending a social media event of yours, please contact us.